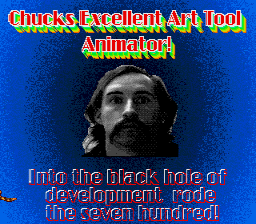 Chuck's Excellent Art Tool Animator! Chuck's Excellent Art Tool Animator! © 200? Romburner Development.